We probably all remember that obituary of Australia's Great Barrier Reef that went viral late last year that had scientists in an uproar, and for good reason: if people think nothing can be done, instead of taking urgent action to save what can be saved, they'll drop the issue and move on. There is hope, though, because the reef isn't dead (at most mostly dead... cue The Princess Bride references), with over half of the corals still alive - though in danger of coral bleaching. The Australian Government revealed a plan in 2015 to help the reef revive. By minimizing chemical runoff, practicing sustainable fishing to halt coral-killing algae blooms and rerouting boats, The Great Barrier Reef can still bounce back. Closer to home, our country hosts one of the world's most diverse marine ecosystems. The beautiful Apo Reef is the world's second largest connecting coral reef, spreading over 30 square kilometers. 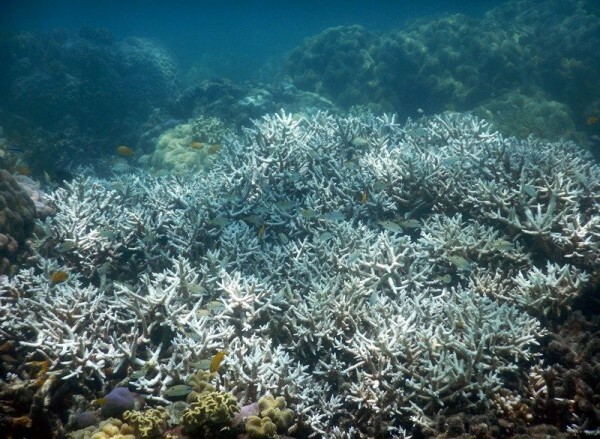 Our corals are also in desperate need of saving. By whom? By us. We all can do something about it. Reducing fossil fuels to slow global warming (which affects sea temperatures), engaging government agencies, and steering clear of household and personal care products with ingredients that can damage marine life are some places to start. Check out this piece which lists down things we all can do to help save our reefs. 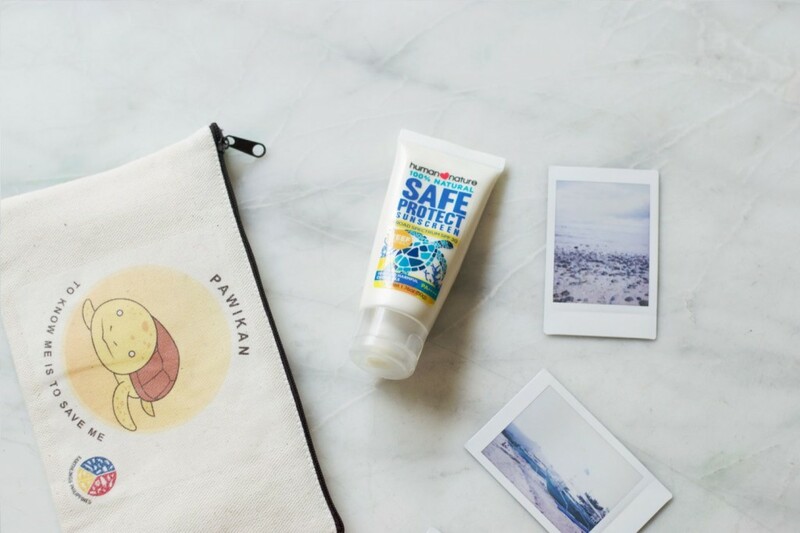 You can start small - with your sunscreen. Many sunscreens nowadays contain oxybenzone, which, when wash off into the ocean even in small amounts, can trigger coral bleaching. Choose sunscreens that are less harmful to ocean life - and if you can, choose a skin routine that is reef friendlier. 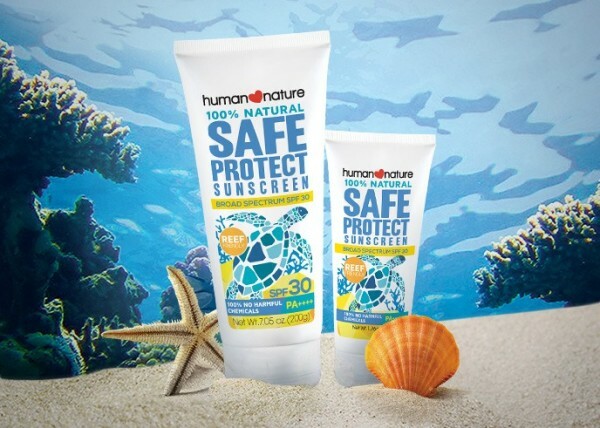 Check out this review of Human Nature's SafeProtect also details simple, concrete things you can do to keep our reefs healthy and thriving. Together, we can work to make sure no one will need to write another coral obituary, starting today.